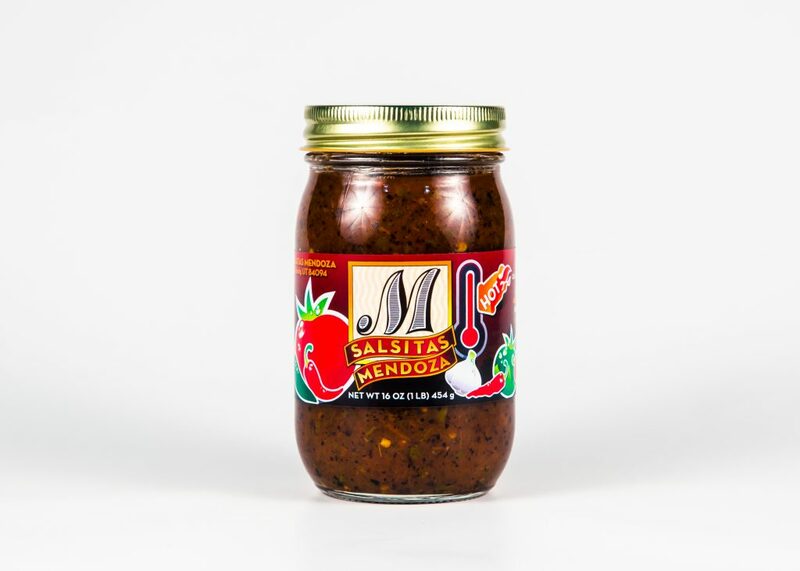 Chips and salsa can only get better when they’re made locally from fresh ingredients. 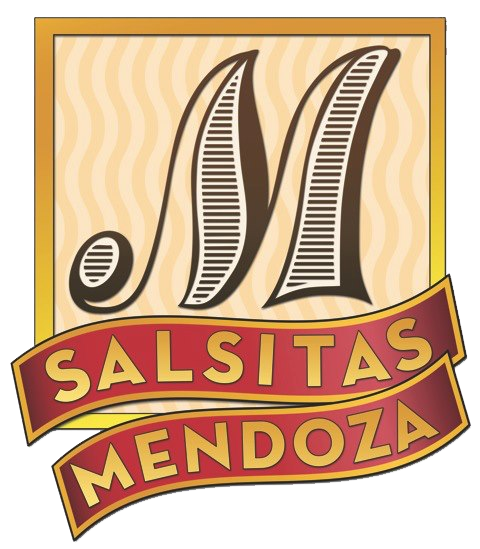 Salsitas Mendoza offers a line of locally-made Mexican chips and salsa from all-natural ingredients so you can enjoy homemade, authentic Mexican flavor without the time or hassle of making it yourself . 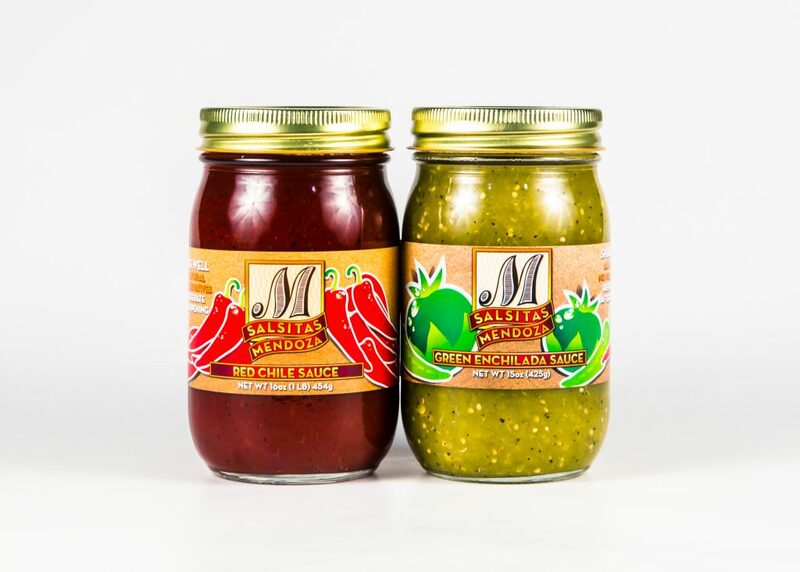 Our salsas are made fresh in small batches with no sugars, oils or preservatives, just the natural flavors of roasted tomato, tomatillo and chiles. 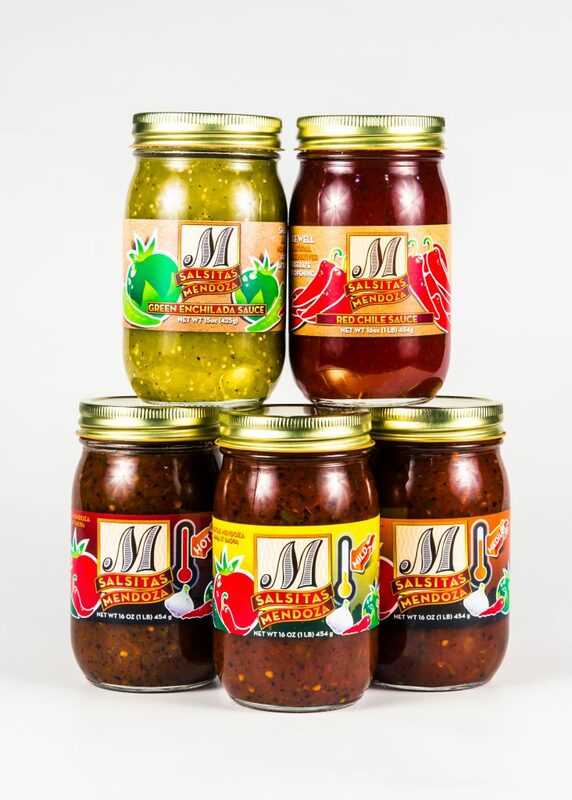 You’d normally describe our foods as farm to table but, in all honesty, they usually go from farm to mouth! 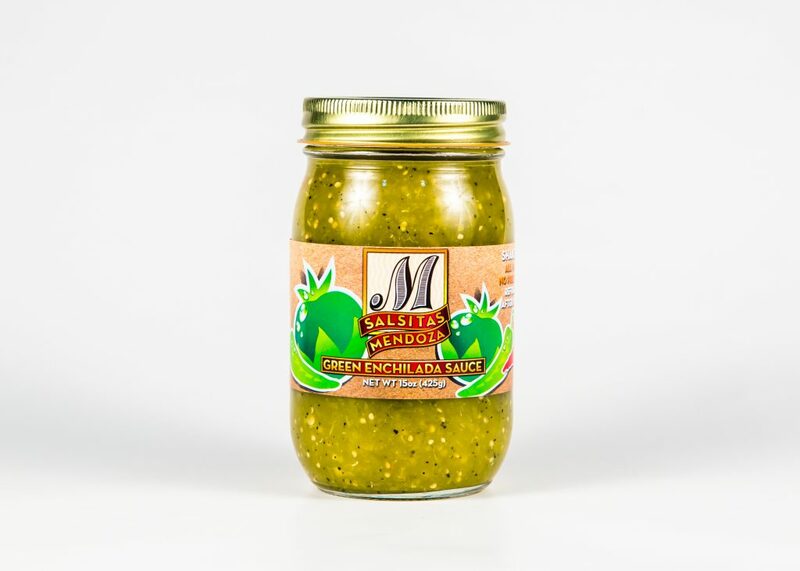 Best salsa i’ve ever had. 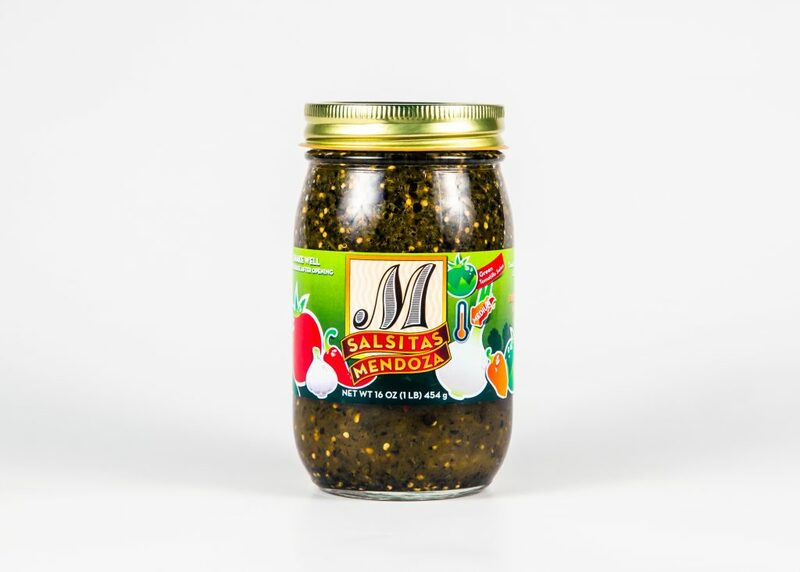 Im new to Utah from San Jose and am so happy I ran into this at the farmers market in South Jordan. 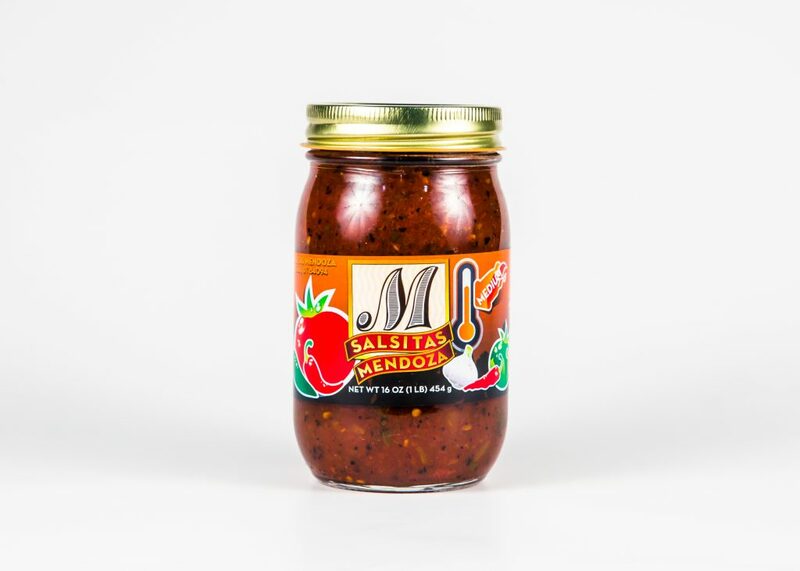 The tomato jelly is DELICIOUS! 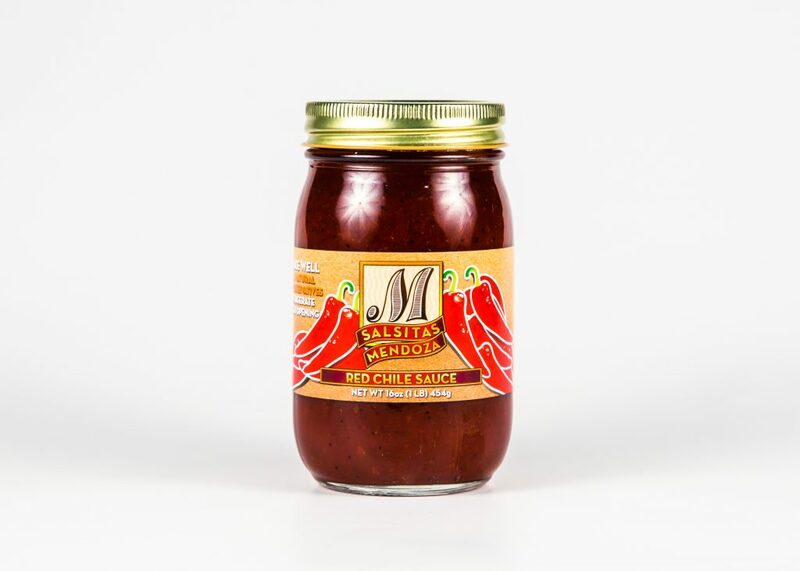 Sweet with a little heat to it?!…perfection. 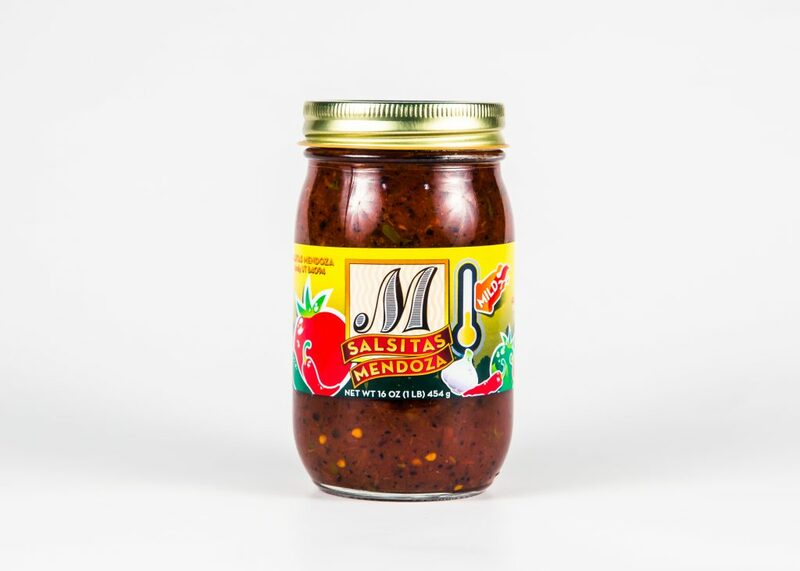 Love a locally owned company with a great product..
At Salsitas Mendoza, we work with Petersen Family Farm who grows and harvest 2,300 pounds of locally-grown fruits and vegetables on their 100-acre Utah farm to create gourmet salsas and handmade tortilla chips with unmatched flavor. 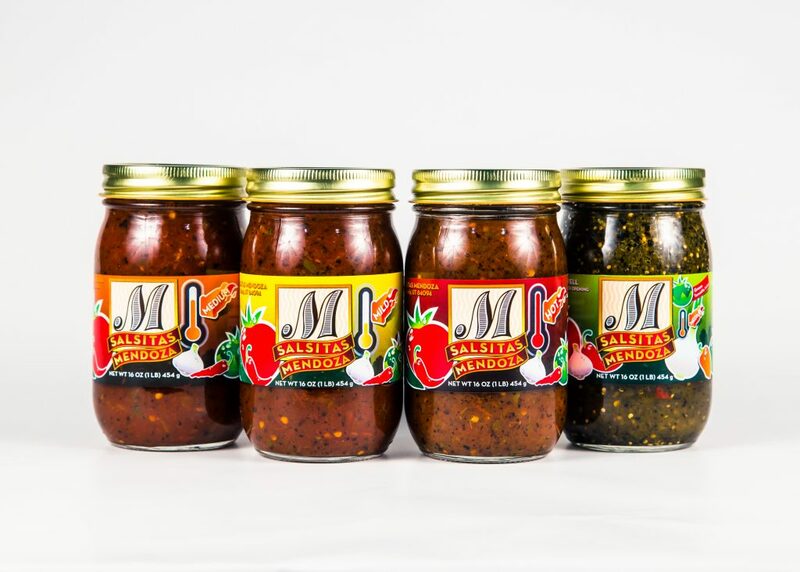 Using all-natural ingredients and no preservatives, we create authentic flavor you can feel good about eating. 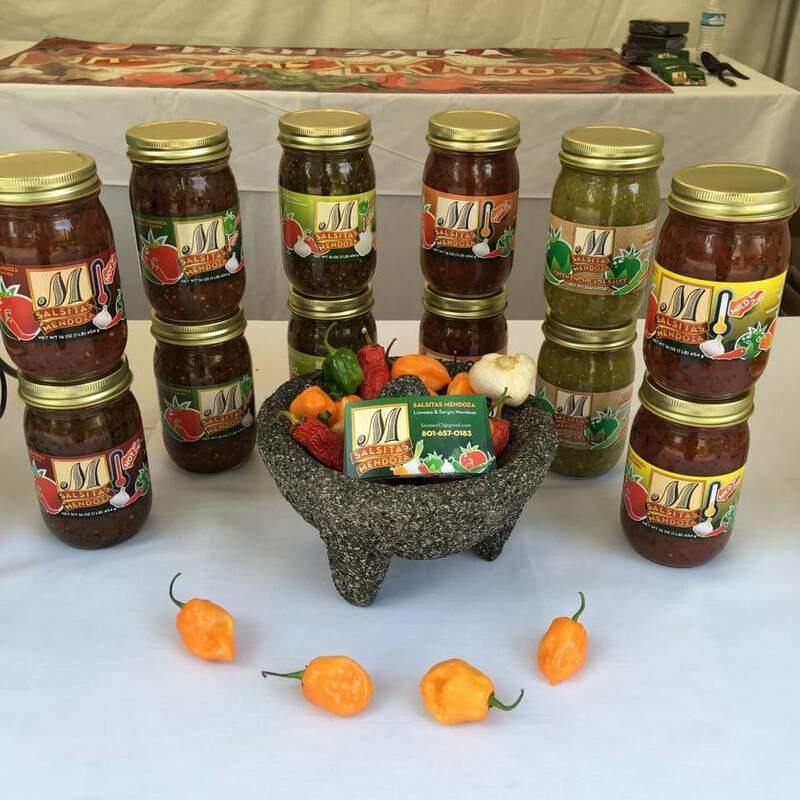 Look for our products at local grocers, specialty stores and Harmons locations throughout the state. 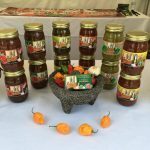 This entry was posted in Food and tagged Food, salsa on October 2, 2018 .